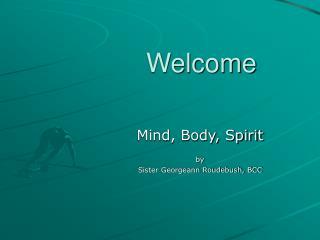 Mind-Body-Spirit. 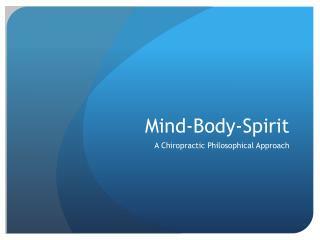 A Chiropractic Philosophical Approach. 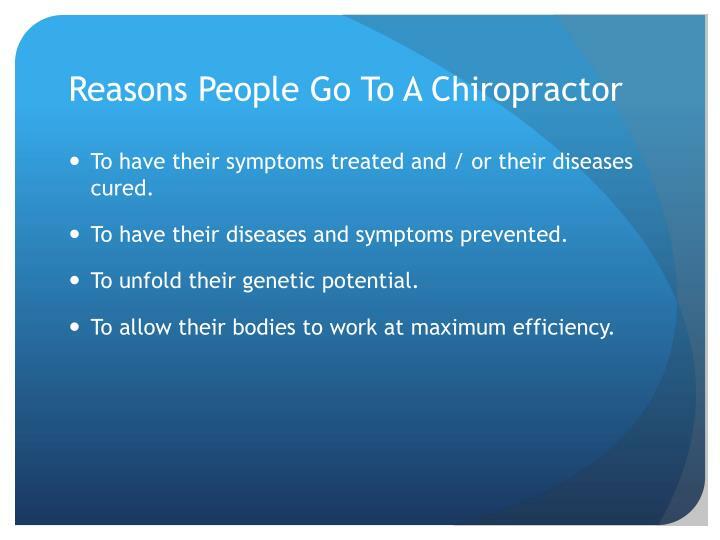 Reasons People Go To A Chiropractor. To have their symptoms treated and / or their diseases cured. To have their diseases and symptoms prevented. To unfold their genetic potential. 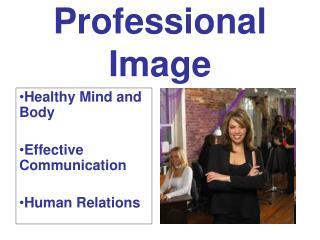 To allow their bodies to work at maximum efficiency. To have their symptoms treated and / or their diseases cured. 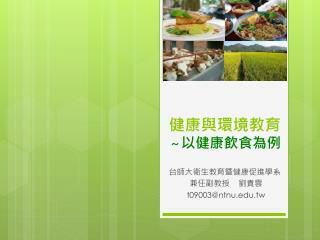 To have their diseases and symptoms prevented. To unfold their genetic potential. 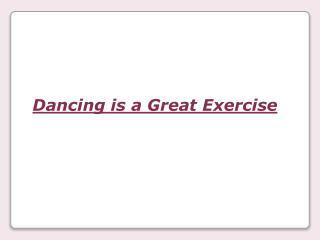 To allow their bodies to work at maximum efficiency. 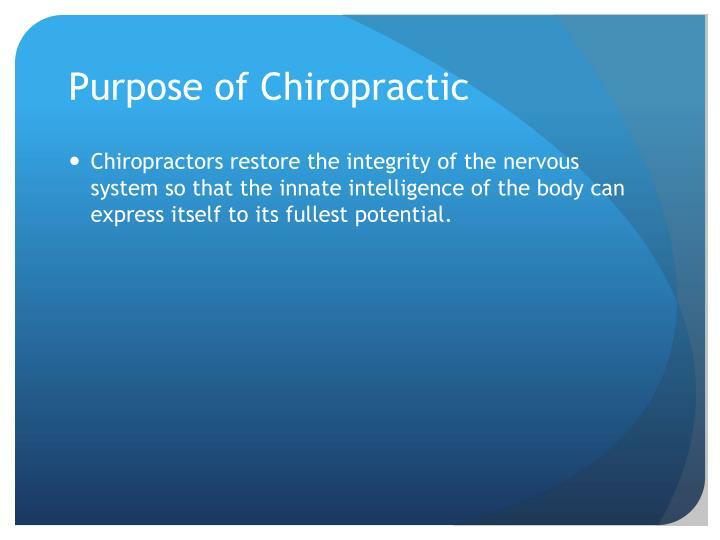 Chiropractors restore the integrity of the nervous system so that the innate intelligence of the body can express itself to its fullest potential. Plato (left) and Aristotle (right), a detail of The School of Athens by Raphael. 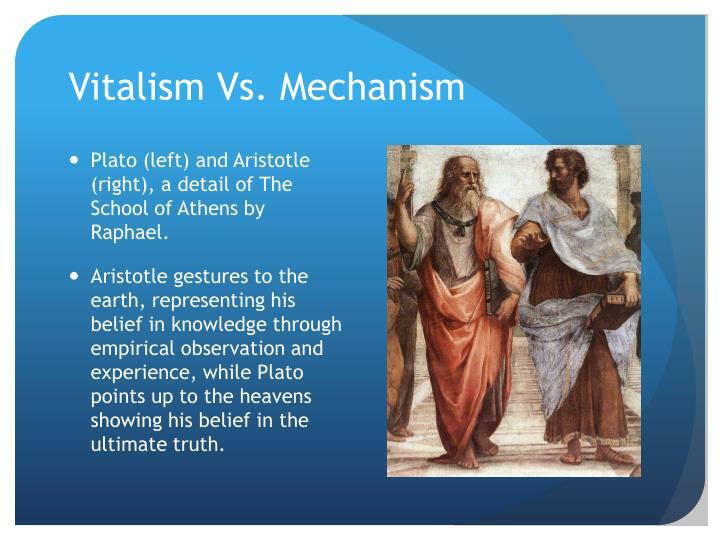 Aristotle gestures to the earth, representing his belief in knowledge through empirical observation and experience, while Plato points up to the heavens showing his belief in the ultimate truth. 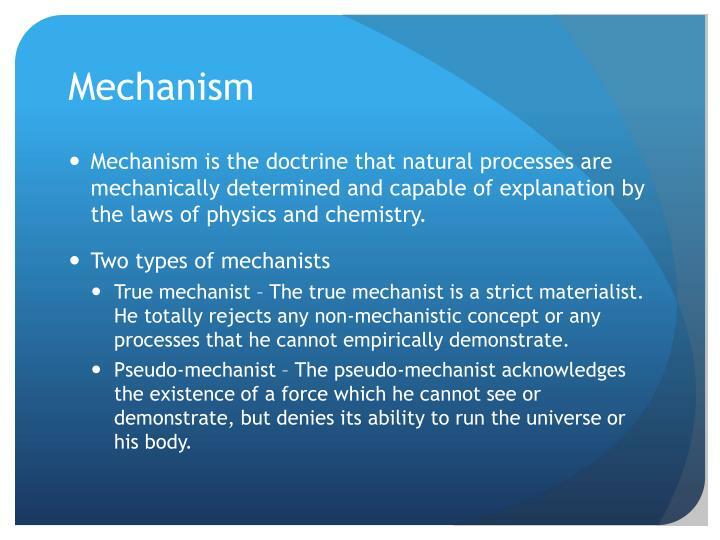 Mechanism is the doctrine that natural processes are mechanically determined and capable of explanation by the laws of physics and chemistry. 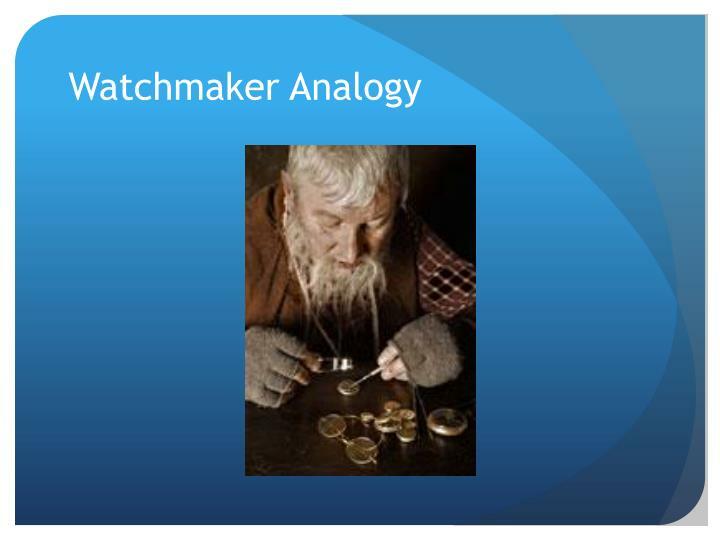 True mechanist – The true mechanist is a strict materialist. He totally rejects any non-mechanistic concept or any processes that he cannot empirically demonstrate. Pseudo-mechanist – The pseudo-mechanist acknowledges the existence of a force which he cannot see or demonstrate, but denies its ability to run the universe or his body. 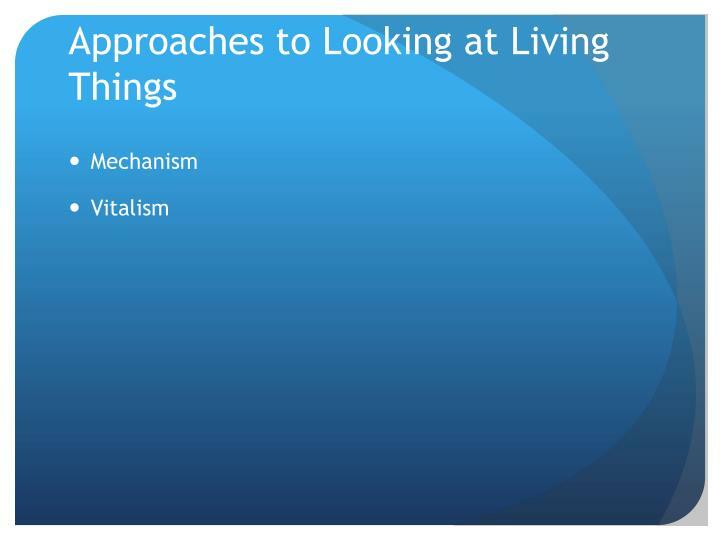 Vitalism is the doctrine that the processes of life are not explicable by the laws of physics and chemistry alone and that life is in some part self-determining. This is because life is more than just a set of chemical reactions. 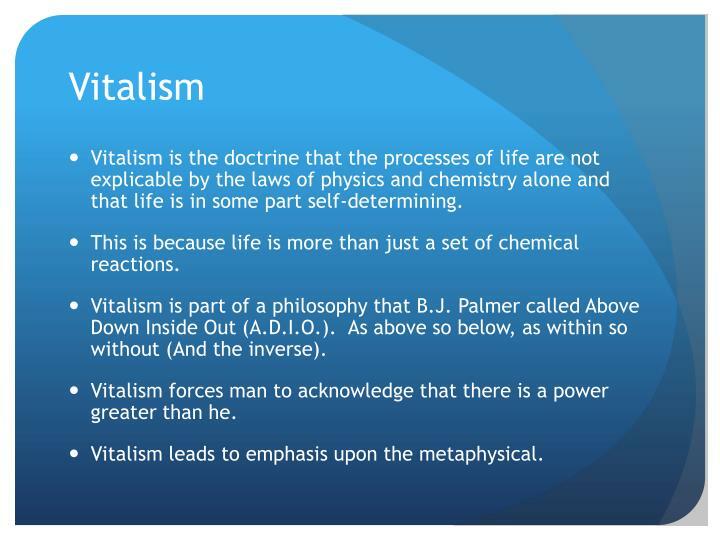 Vitalism is part of a philosophy that B.J. Palmer called Above Down Inside Out (A.D.I.O.). 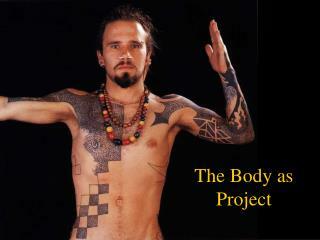 As above so below, as within so without (And the inverse). Vitalism forces man to acknowledge that there is a power greater than he. 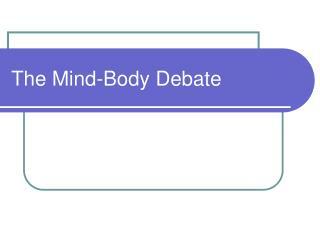 Vitalism leads to emphasis upon the metaphysical. 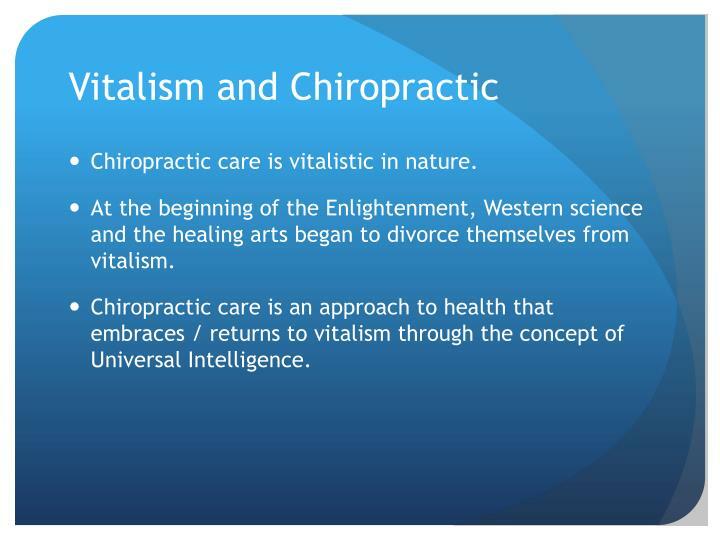 Chiropractic care is vitalistic in nature. 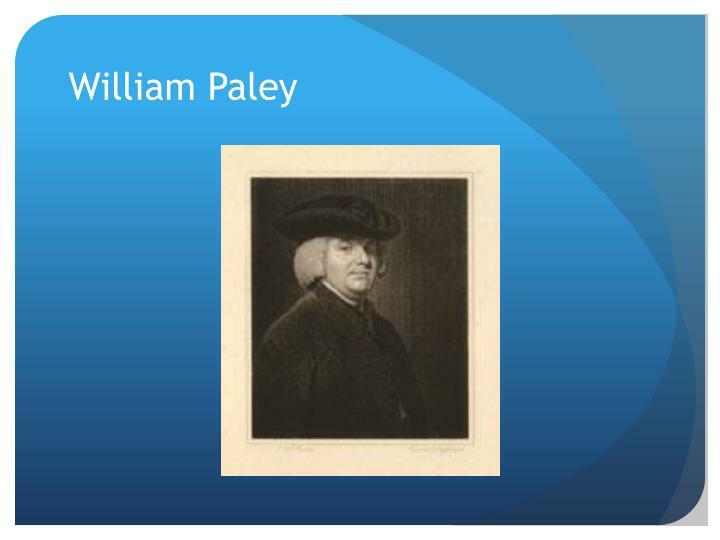 At the beginning of the Enlightenment, Western science and the healing arts began to divorce themselves from vitalism. 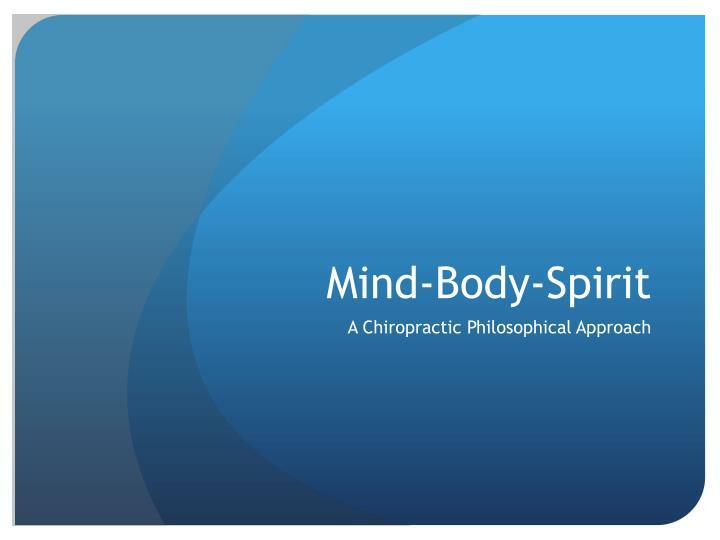 Chiropractic care is an approach to health that embraces / returns to vitalism through the concept of Universal Intelligence.
. . . when we come to inspect the watch, we perceive. 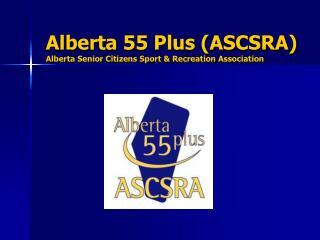 . . that its several parts are framed and put together for a purpose, e.g. 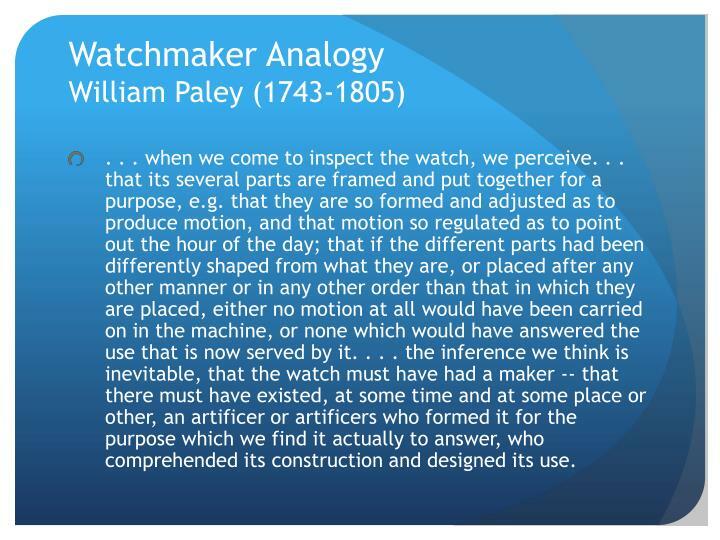 that they are so formed and adjusted as to produce motion, and that motion so regulated as to point out the hour of the day; that if the different parts had been differently shaped from what they are, or placed after any other manner or in any other order than that in which they are placed, either no motion at all would have been carried on in the machine, or none which would have answered the use that is now served by it. . . . the inference we think is inevitable, that the watch must have had a maker -- that there must have existed, at some time and at some place or other, an artificer or artificers who formed it for the purpose which we find it actually to answer, who comprehended its construction and designed its use. Empiricism cannot be used to demonstrate its existence. 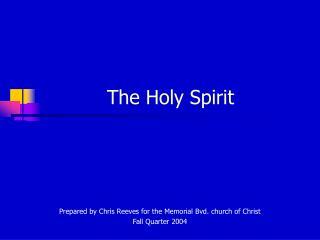 Faith is often utilized to establish its existence; however, reason is a better method. Faith is better reserved for God. God and Universal Intelligence are not synonymous. 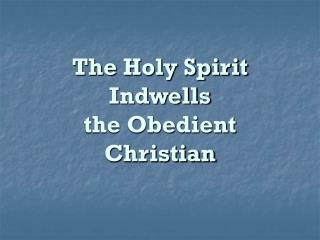 God has the ability to supersede or set aside natural laws. 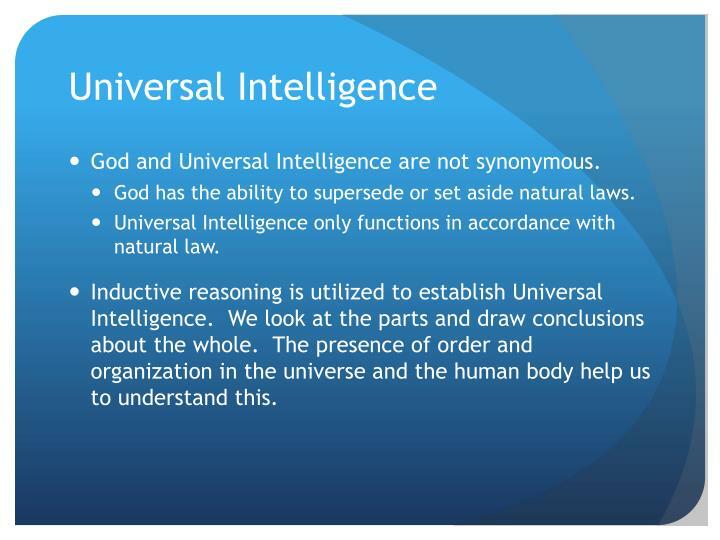 Universal Intelligence only functions in accordance with natural law. 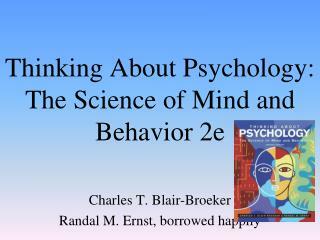 Inductive reasoning is utilized to establish Universal Intelligence. We look at the parts and draw conclusions about the whole. 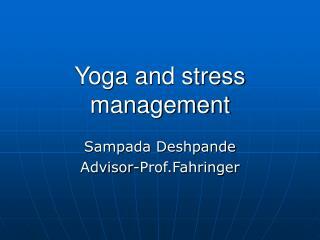 The presence of order and organization in the universe and the human body help us to understand this. 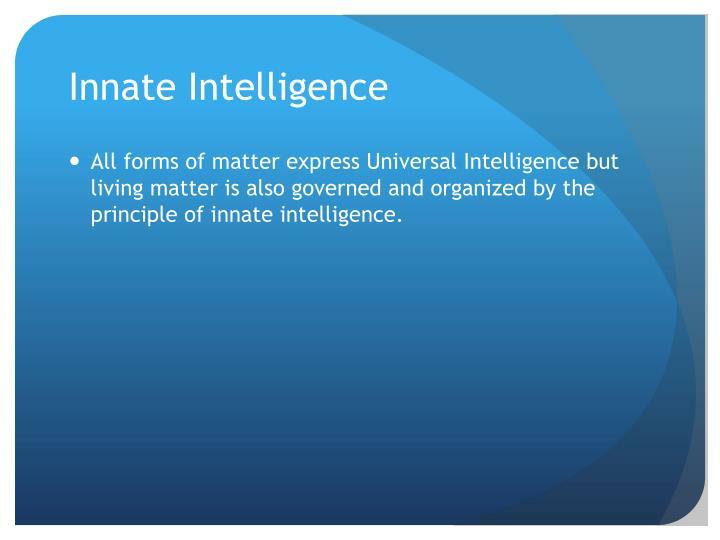 All forms of matter express Universal Intelligence but living matter is also governed and organized by the principle of innate intelligence. 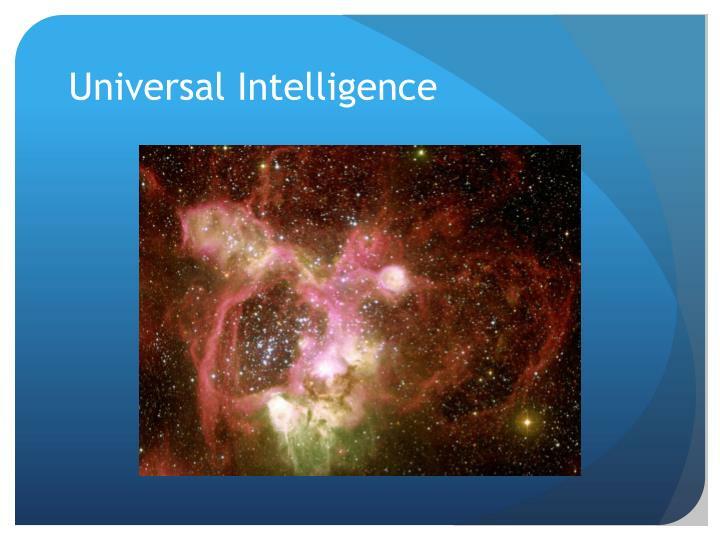 Universal Intelligence organizes matter on more of an atomic level. Innate Intelligence deals with interrelationships, interdependence, and intercommunication between certain material structures (i.e. communication of cells). 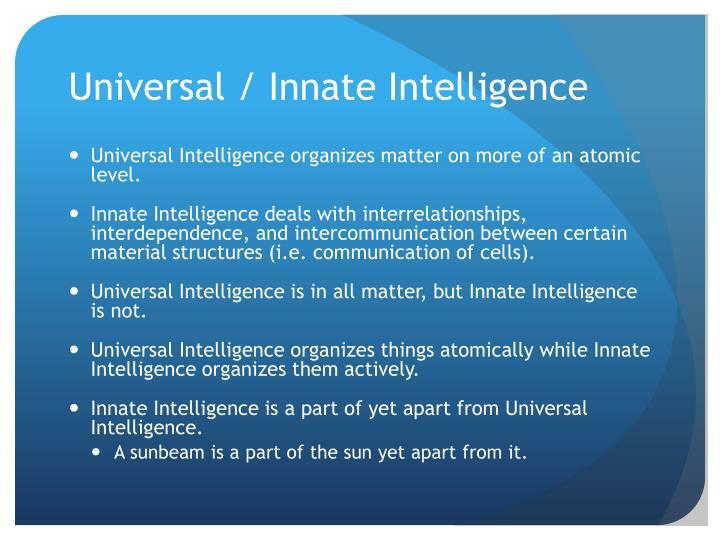 Universal Intelligence is in all matter, but Innate Intelligence is not. Universal Intelligence organizes things atomically while Innate Intelligence organizes them actively. 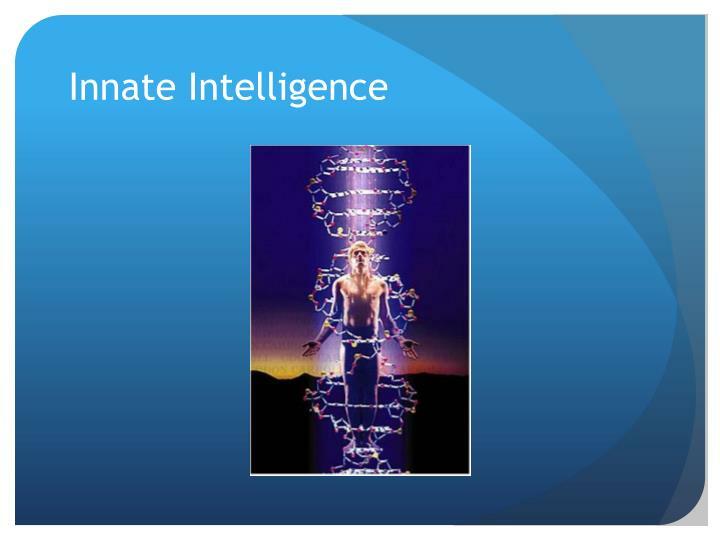 Innate Intelligence is a part of yet apart from Universal Intelligence. A sunbeam is a part of the sun yet apart from it. 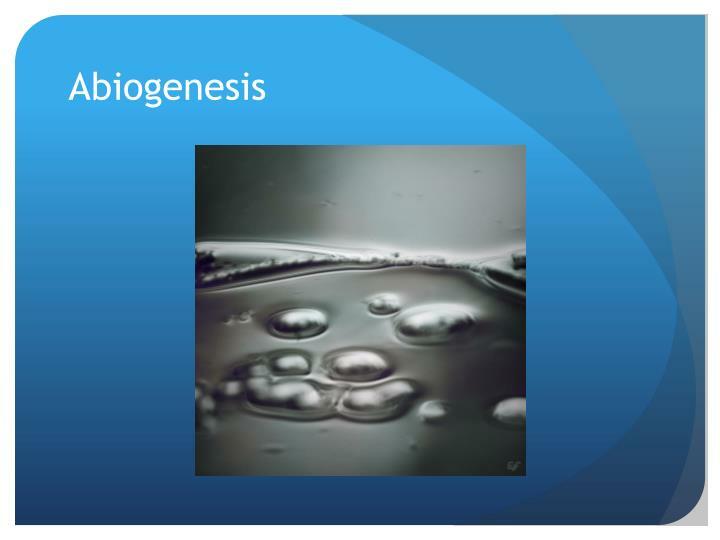 Abiogenesis is the study of how biological life (living matter) arises from inorganic (non-living) matter through natural processes. 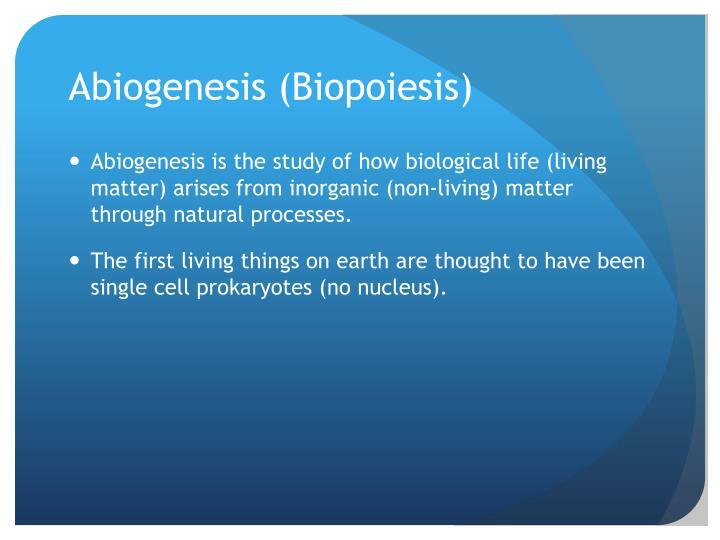 The first living things on earth are thought to have been single cell prokaryotes (no nucleus). This experiment simulated the hypothetical conditions thought to be present on the early Earth and tested for the chemical origins of life. The hypothesis suggests that the conditions on primitive earth favored chemical reactions that synthesized organic compounds from inorganic precursors. 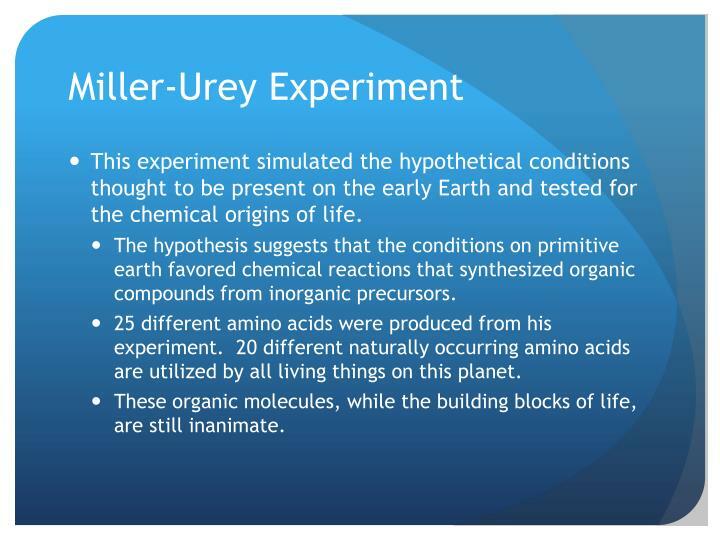 25 different amino acids were produced from his experiment. 20 different naturally occurring amino acids are utilized by all living things on this planet. 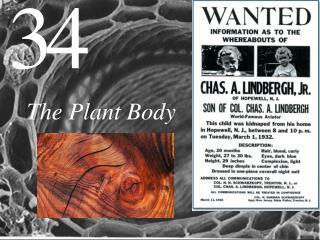 These organic molecules, while the building blocks of life, are still inanimate. 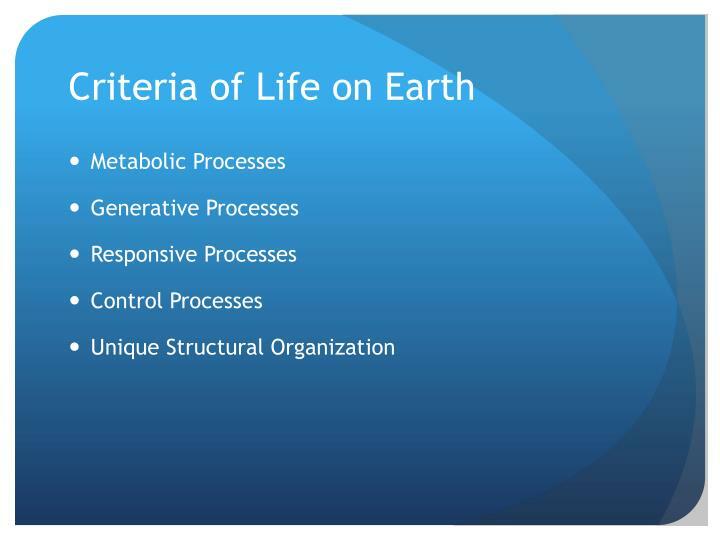 Subatomic, atomic, molecular, organelles, cells, tissues (connective, epithelial, muscular, nervous), organs, organ systems, population, community, ecosystem, biome, biosphere). 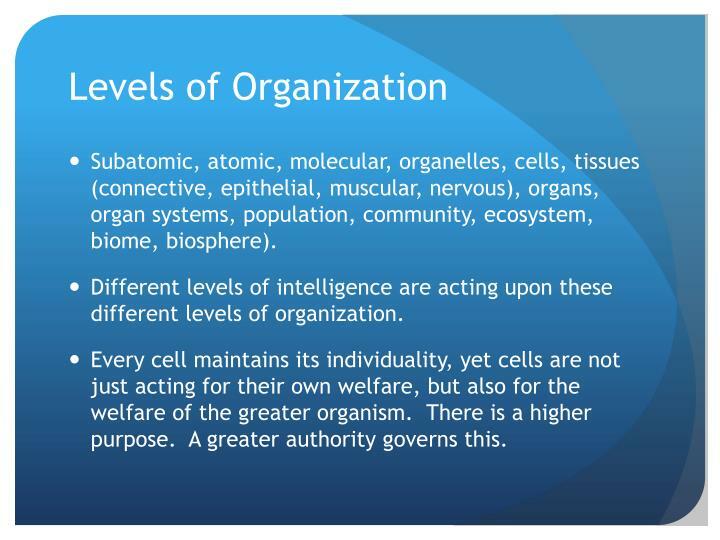 Different levels of intelligence are acting upon these different levels of organization. Every cell maintains its individuality, yet cells are not just acting for their own welfare, but also for the welfare of the greater organism. There is a higher purpose. 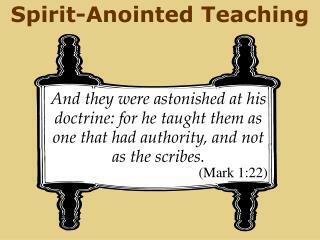 A greater authority governs this. 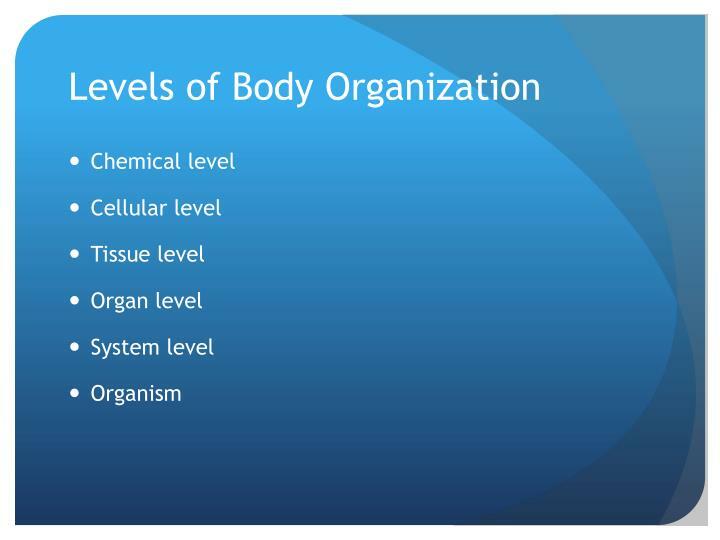 Different levels of intelligence are being expressed at the cellular, tissue, organ, organ system, and organism level. 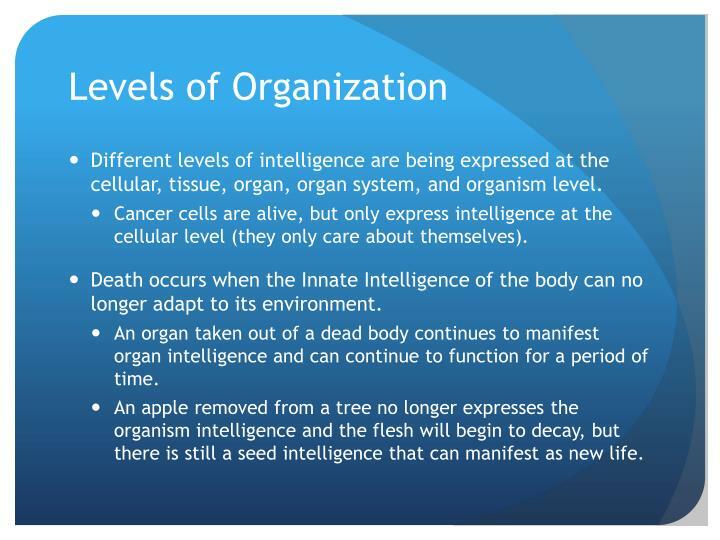 Cancer cells are alive, but only express intelligence at the cellular level (they only care about themselves). 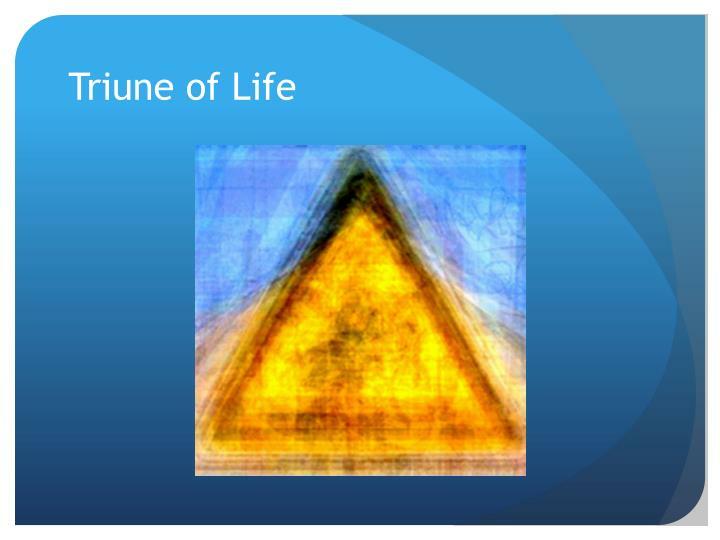 Death occurs when the Innate Intelligence of the body can no longer adapt to its environment. 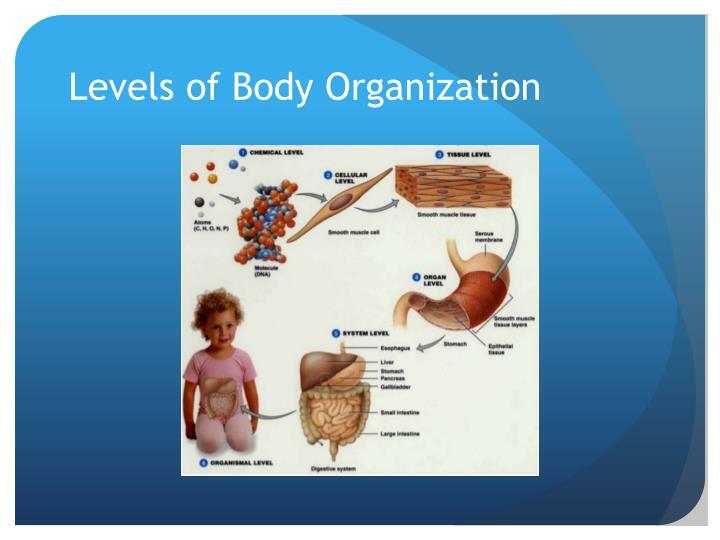 An organ taken out of a dead body continues to manifest organ intelligence and can continue to function for a period of time. An apple removed from a tree no longer expresses the organism intelligence and the flesh will begin to decay, but there is still a seed intelligence that can manifest as new life. Life is the expression of Innate Intelligence through matter. Matter can go from one category to another. 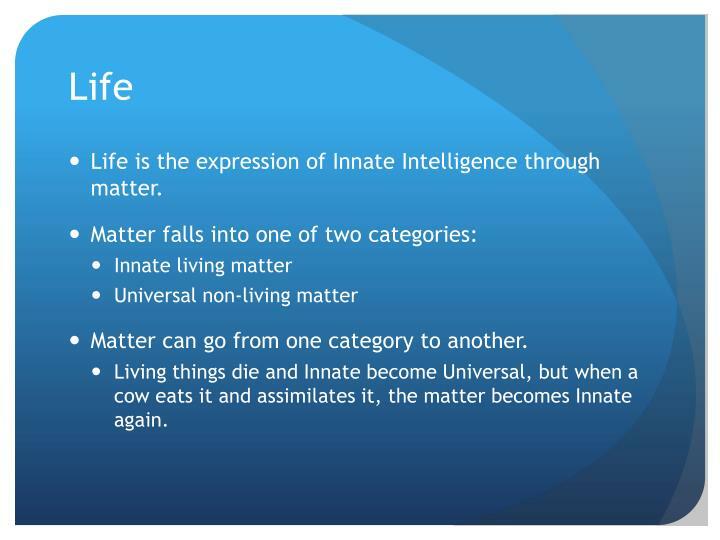 Living things die and Innate become Universal, but when a cow eats it and assimilates it, the matter becomes Innate again. Life is a trinity having three necessary united factors. Intelligence – always 100% perfect. Force – the force created by Intelligence is also 100% perfect. It is the link between Intelligence and Matter. 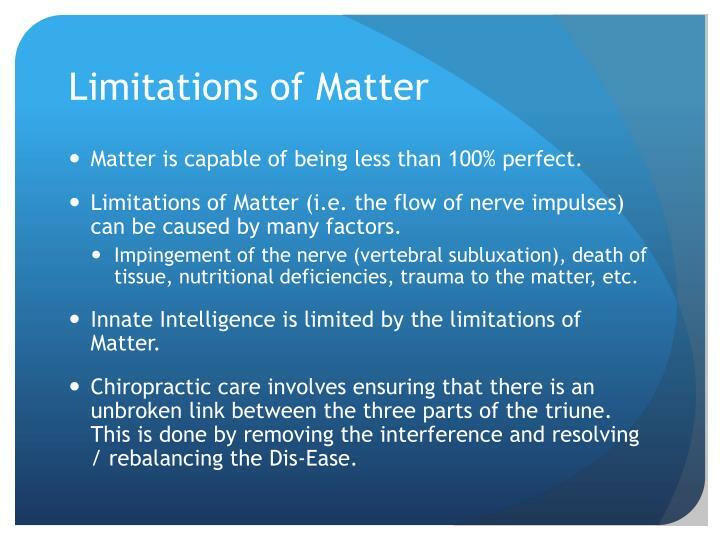 Matter – The expression of Innate Intelligence through Matter is the chiropractic definition of life. Matter is capable of being less than 100% perfect. 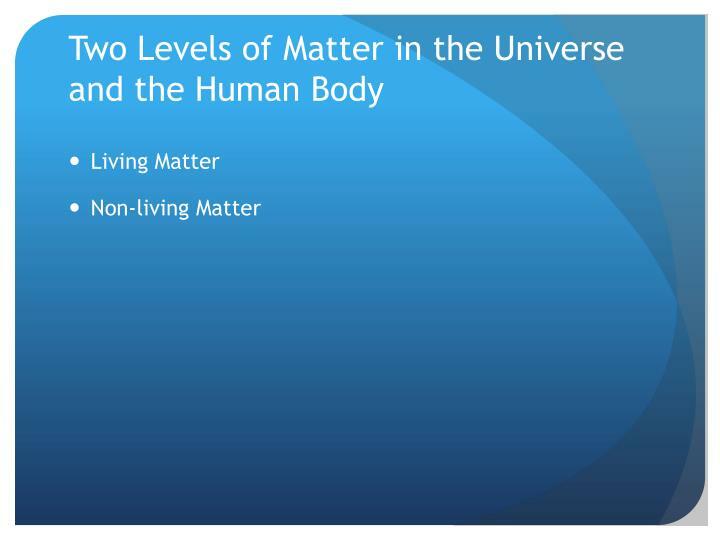 Limitations of Matter (i.e. the flow of nerve impulses) can be caused by many factors. Impingement of the nerve (vertebral subluxation), death of tissue, nutritional deficiencies, trauma to the matter, etc. Innate Intelligence is limited by the limitations of Matter. 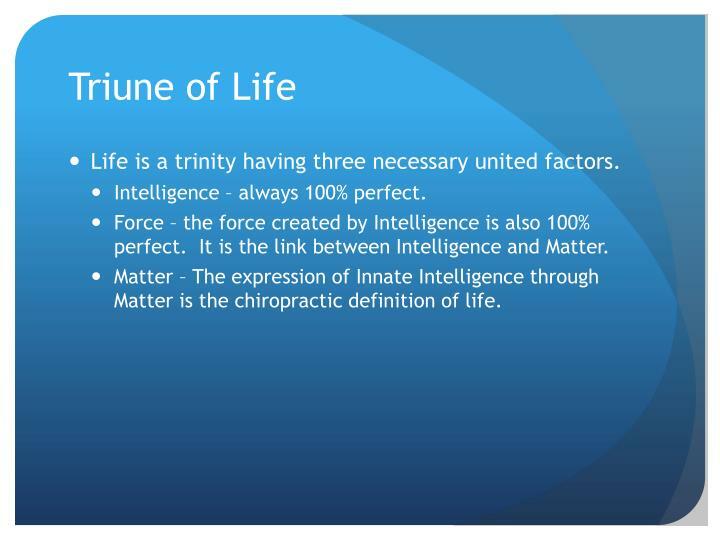 Chiropractic care involves ensuring that there is an unbroken link between the three parts of the triune. 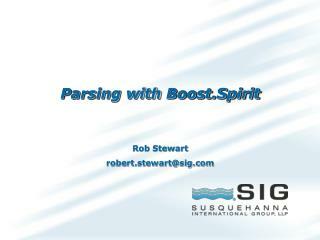 This is done by removing the interference and resolving / rebalancing the Dis-Ease. 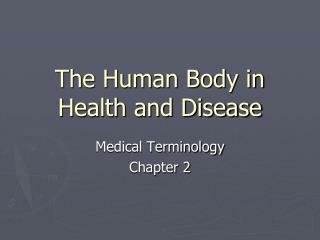 Disease is a state in which certain physical signs and symptoms appear and are categorized for the purpose of effective treatment. 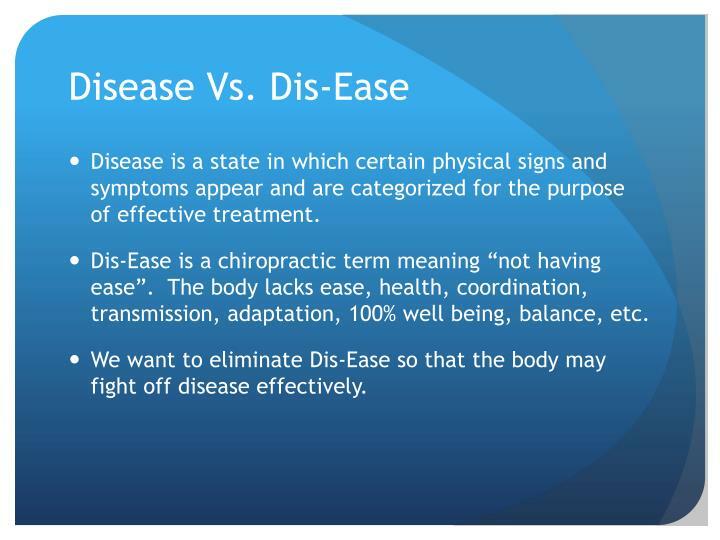 Dis-Ease is a chiropractic term meaning “not having ease”. 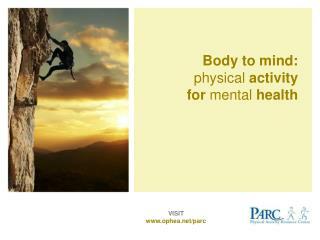 The body lacks ease, health, coordination, transmission, adaptation, 100% well being, balance, etc. 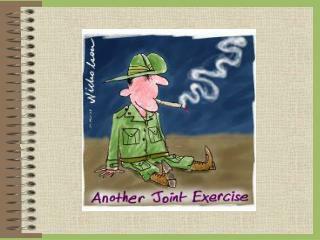 We want to eliminate Dis-Ease so that the body may fight off disease effectively.